You’ve heard it said, “You can’t choose your family, but you can choose your friends.” Most of our friends inevitably become part of our family. If family is far away, gather all your friends to celebrate “Friendsgiving”! 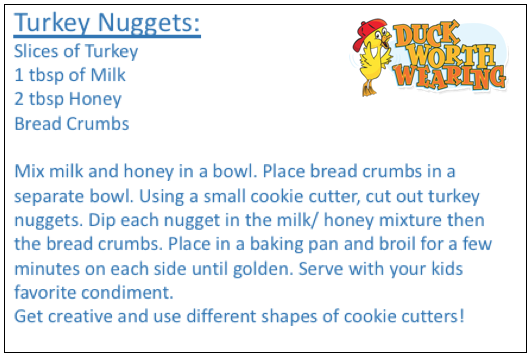 If your friends have kids, invite them all as we have got the insights on some kid friendly Friendsgiving activities. 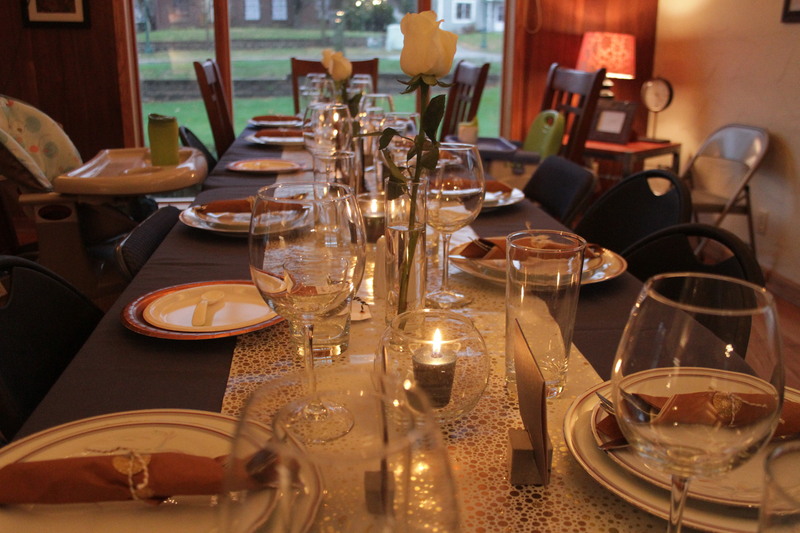 If this is your first Friendsgiving, get ready to make some new traditions! 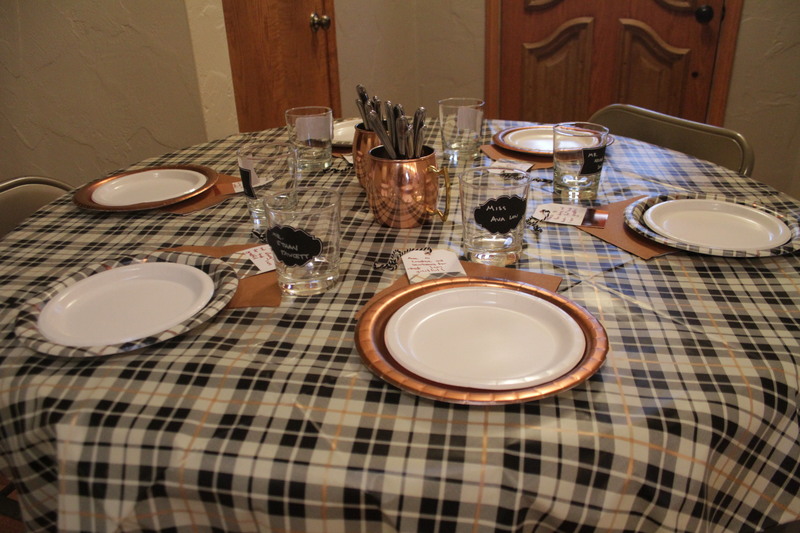 From place cards to side dishes you get to pick it all! When it comes to meal planning, combine the best everyone has to offer. Give everyone a “job” and delegate to their strengths. Have an artistic friends? Let them do the place cards. Divide out the decorations to the kids, after all, those hand turkeys aren’t going to make themselves. Kids can be picky when it comes to their food. 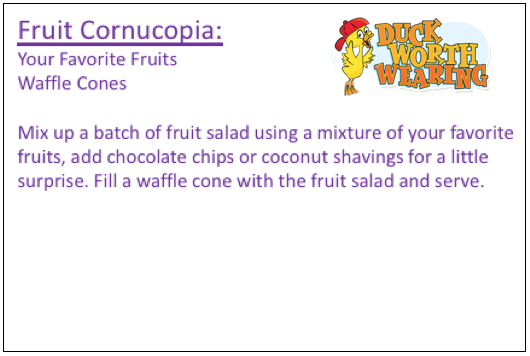 While most kids like the typical mac and cheese meals, mix it up this holiday season with fruit cornucopia or turkey nuggets. 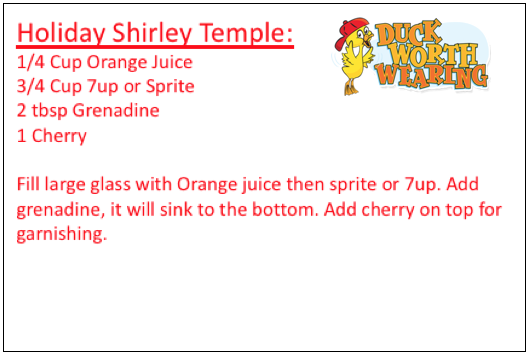 Let the kids join in with these tasty non alcoholic concoctions. Give the kids their own mock-tails this Friendsgiving. 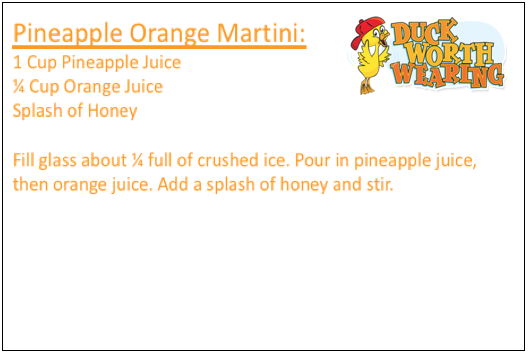 Try out the Pineapple Orange Martini or a Holiday Shirley Temple. Board games are a classic way to make everyone feel comfortable and join in on the fun. Set up a coloring table for the little kids. Adults like to color too so throw in some adult coloring pages so they can join in on the fun. Duck Worth Wearing has a ton of travel kits or activity pads from Melissa and Doug that will serve your visiting little guests well! Stop in to check out our collection. 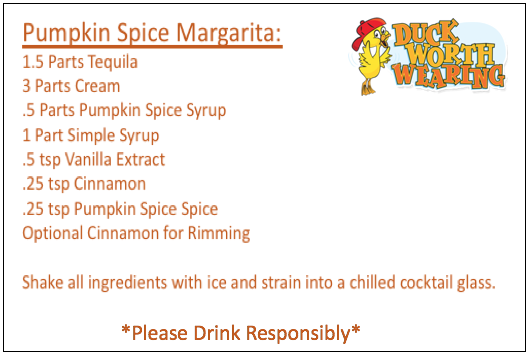 We all know the holidays can be a bit stressful, wind down with one of these fall inspired cocktails. This holiday talk to your kids about the importance of giving back to your community. Lead by example and pack up some of those yummy left overs or buy an extra can of each of your favorites and have your kids help you take them over to the Food Bank of Iowa. Don’t have a food bank nearby or just don’t have time to run around? That’s okay! The Food Bank of Iowa accepts online financial donations too. For every $1 donated, 4 meals can be provided to those in need. Head on over to https://www.foodbankiowa.org/make-a-difference/donate-food to learn more about how your donations can help others. 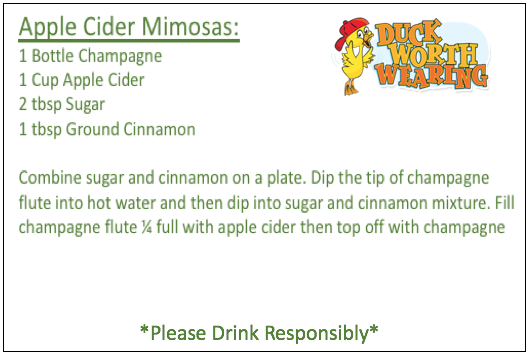 This entry was posted in Fashion, Information and tagged friendsgiving, kids activities, recipes, Thanksgiving. Bookmark the permalink.